Priyanka Tiwari of Interactions discusses the void between what contact centres often expect when they implement a chatbot and reality. Chatbots! We all have a weird love–hate relationship with them – we love the promise, but hate the reality. In almost all cases, they frustrate us beyond repair. As someone who reads, writes, and speaks about customer engagement technologies for a living, I make it my job to use as many virtual assistants and chatbots as I can to accomplish my day-to-day tasks. Over the last few weeks, I captured both the positive and negative traits of the chatbots that I used. Remind Me, What Are Chatbots? First things first. The definition. 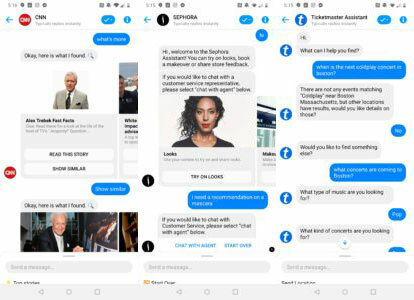 We define chatbots as the automated or pre-programmed interfaces which can be deployed over digital assets like websites, mobile apps, and various messaging platforms such as Facebook Messenger, Skype, Slack, WeChat, etc. Some even consider Amazon Alexa skills and Google home actions as chatbots. They are not wrong. The definition of chatbots can be stretched to cover everything under the ‘bot you can chat with’ umbrella, regardless of the mode of communication. Why Do People Like Chatbots? Don’t consider us as haters, we like chatbots for their limited scope and simplicity. We like their asynchronous nature, meaning that you don’t have to be engaged with it at all times to finish a task. Unlike calling into a call center and spending the precious few minutes of your day listening to the on-hold music, chatbots let you engage with a brand at your own pace. Most chatbots offer ‘clickable’ menu options, so you don’t even have to type in your query. And, chatbots on your smart speaker let you accomplish a lot of tasks without even raising a finger. I get my morning news, traffic, and weather updates and listen to my favorite podcast while getting ready in the morning, thanks to the skills (aka chatbots) on my smart speaker! Chatbots are great to help with simple, repetitive, rule-based customer queries, for example, getting hours of operation, finding a nearby location, looking at the product catalogs, and answering FAQs. No wonder that there are over 36,000 chatbots on Facebook Messenger alone, and over 80% of them answer simple rule-based queries. Chatbots are good driving traffic to more mature channels of customer care. I tried a few bots last week and, as long as I colored within the lines, they worked great for me. For example, the CNN chatbot notified me on news highlights and showed similar news when prompted. The Sephora chatbot uses the Facebook Messenger carousel feature and showed me my options in a very creative way. The Ticketmaster chatbot aptly told me about the upcoming concerts in my area. Things get interesting when my questions become a little more complex and cross the scope of the chatbot’s abilities, even by a small degree. 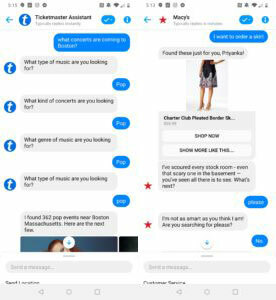 The Ticketmaster chatbot, which started fine, somehow got stuck on a question about the music genre. Other chatbots, like the one from Macy’s, lack the fundamental human interaction design aspect and try too hard to be liked by the user. Sadly, in the attempt to act friendly, it deviated from the brand persona and lost the vital connection. The Macy’s chatbot certainly wanted to help me find a perfect skirt and started off great, but it couldn’t hold the conversation while trying to be conversational. Another key stage where most of the chatbots fail to deliver is the smooth transition to their human counterparts. Customer care, customer support, and customer service are complex businesses. Many times, regardless of how efficient the self-service is, customers want or need to be transferred to a customer service representative. A chatbot’s job is to make that transition as seamless as possible without losing the connection or the context of what’s been accomplished before. Some bots do it gracefully, while some struggle. I love using the Sling web chatbot for its highly scoped but efficient use cases. I frequently use it to get updates on my channels and subscriptions. However, when I needed to speak to a customer service representative (CSR) about adding a new channel, the experience was no different than calling into a call center. I was put on hold for a few minutes and abruptly got removed from the queue. Chatbots fall short when answering complex customer care queries. We all know that the modern customer expects a personalized, intelligent, and efficient customer service regardless of the channel of choice. 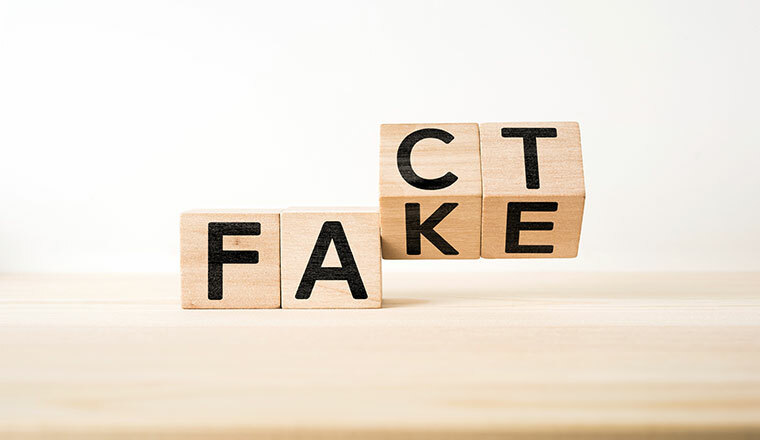 The majority of the chatbots lack a solid foundation of Natural Language Processing (NLP) and fail to understand the intricacies of spoken or typed human language. This causes the inability for a chatbot to understand customers and their intent, which results in frustrating customer experience. Some of them also lack an advanced dialog management engine and fail to understand stacked customer queries or maintain context over a conversation. And almost all chatbots lack an integration to backend systems (e.g. 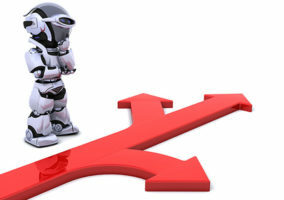 billing), limiting their ability to truly enable self-service. Customers have no patience when it comes to bad self-service. But there is hope! Chatbots could deliver a highly personalized experience if they leveraged the potential of the platform on which they are deployed. For example, a Facebook Messenger chatbot should able to use customer profile information and preferences to offer a personalized experience. Chatbots could also be programmed with advanced NLP and dialog management to offer highly conversational interfaces and truly decipher the customer’s intent. They could further use deep learning to learn from their experiences and get smarter with every interaction. Of course, these capabilities are a major advancement from the simple chatbots that I’ve used in these examples. In fact, chatbots with this higher level of sophistication are sometimes defined as Intelligent Virtual Assistants (IVAs). 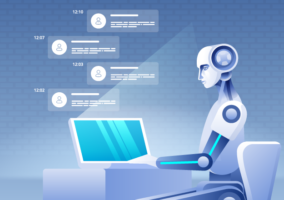 With the more advanced technologies and learning capabilities, they are able to satisfy and delight the customers in ways that simple chatbots often fall short. So my advice? If you’re looking for a way to automate simple queries from customers, use chatbots. But if you’re searching for a complete solution that will be able to understand and engage with customers, I suggest that you look toward IVAs. To find out more about Interactions, visit their website. Interactions provides Intelligent Virtual Assistants that seamlessly combine artificial intelligence and human understanding to enable businesses and consumers to engage in productive conversations. With flexible products and solutions designed to meet the growing demand for unified, omnichannel customer care, Interactions is delivering significant cost savings and unprecedented customer experiences for some of the largest brands in the world. Founded in 2004, Interactions is headquartered in Franklin, Massachusetts with additional offices worldwide. 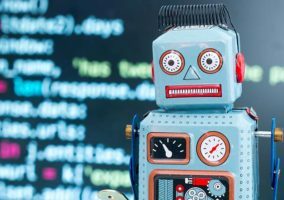 Chatbots and Artificial Intelligence: What’s the Difference?